Fortunately, it's possibly to drive out of the dealership in a new car without blowing up your wallet in the process. Here are ten expert tips to ensure you get the best deal. Depending on your terms, the interest on your car loan can add up quite a bit. Your rate will depend on a few different factors, and whether the car is new or used is one of them. Rapid Finance explains why used cars typically have higher interest rates. 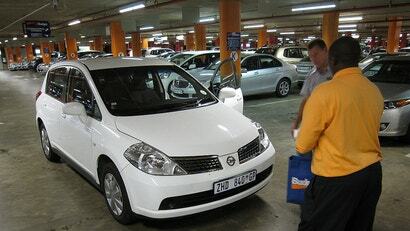 Aside from a house, buying a new car is probably the most expensive investment you will ever make. It therefore pays to do plenty of research so you can get the best deal possible. This infographic contains a useful array of car buying tips that take you through every step of the process - from planning your budget and arranging a loan to trading in your current car and avoiding tricks in the contract. 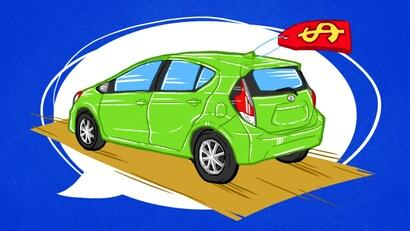 The best part of paying cash for a used car is that you don't have a monthly car payment. However, you may still want to calculate how much it costs when spread out over the time you own the car to know what your best options are next time. There are a number of factors that go into your decision to buy or lease a car. Opportunity cost is one factor that might get overlooked, though. 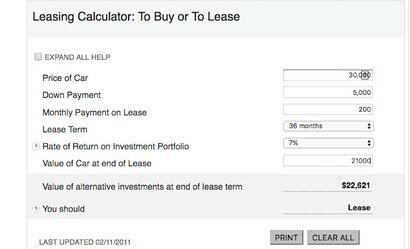 This calculator from MarketWatch considers the potential return you'd get by leasing and investing instead of buying. 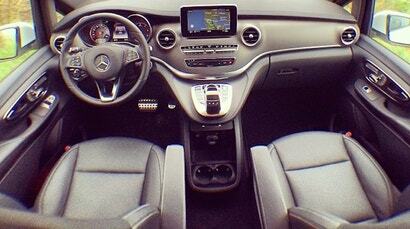 Between commuting, running errands and holiday road trips, you spend quite a bit of time sitting in your car. Make sure your seat properly supports you with this list of questions. 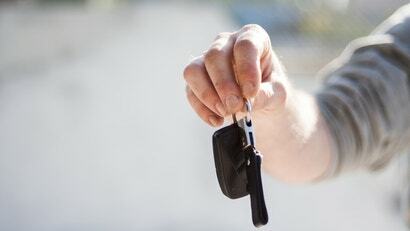 If you plan to buy your teen their own car when they start driving (or they plan to buy one themselves,) you want to get the safest, most reliable one that fits your budget. Here's what you should pay attention to when choosing which car to buy. If your car is crapping out and you're thinking of getting a new one, or even a new-used one, it's a big decision. Cars cost a lot of money, so it's not a decision you want to make lightly. Here are the three main factors to consider when deciding whether or not to buy a new car. 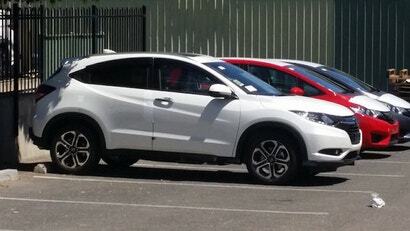 If you want to get a decent value car without taking the depreciation hit, used is the way to go. But if you don't know what to look for, you can end up with a car that's not worth the price (or worse, a lemon). 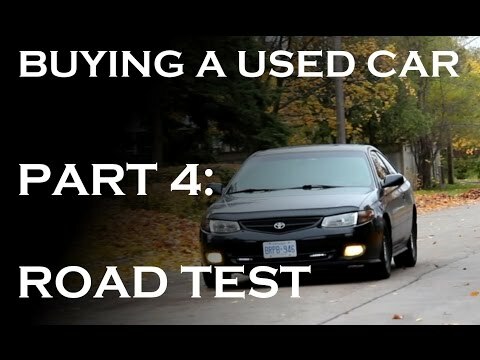 This video tells you what to look out for when test driving a used car. 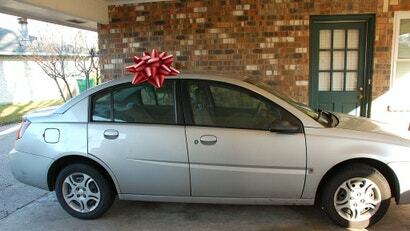 Buying a car is a pretty big deal -- emotionally and financially. The last thing you want to do is have buyer's remorse the second you drive off the lot or feel like you were suckered by the dealer. Let us help you with our top 10 car buying tips.